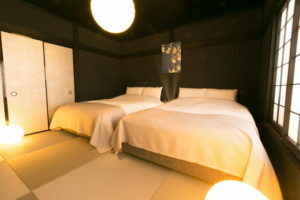 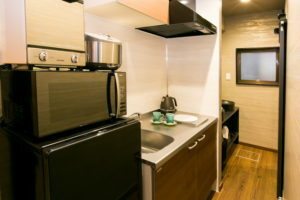 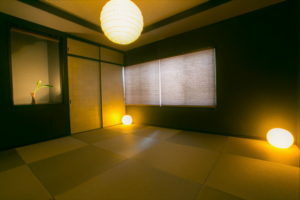 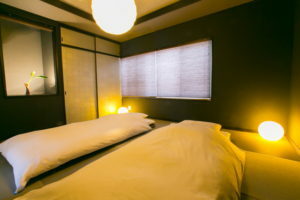 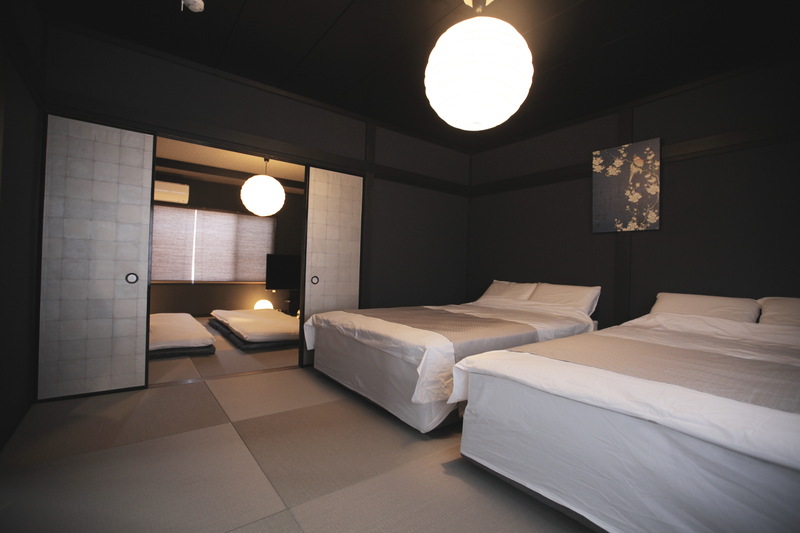 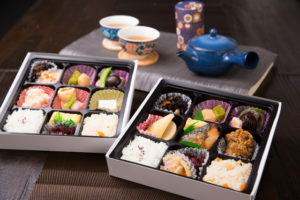 This is a convenient Inn that is only 5 minute walk away from the World Heritage Nijo Temple and the JR Nijo Station an also from tourist destination in Kyoto. 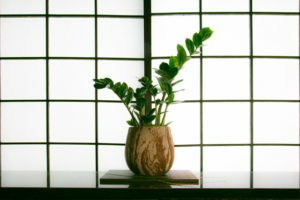 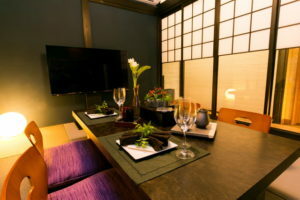 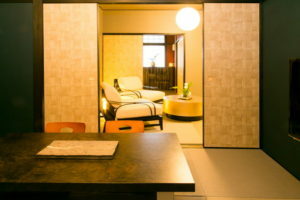 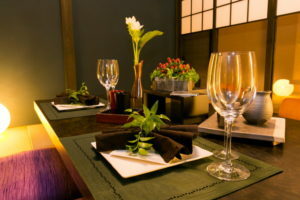 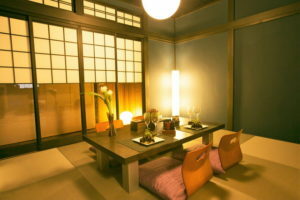 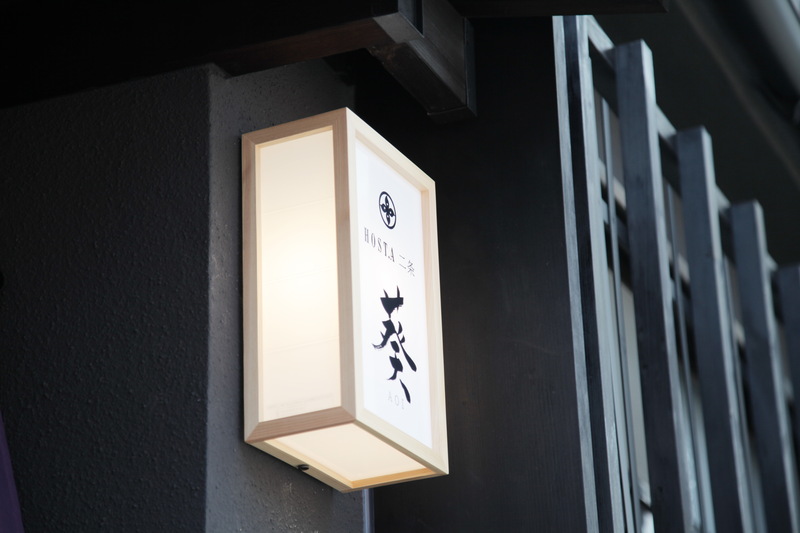 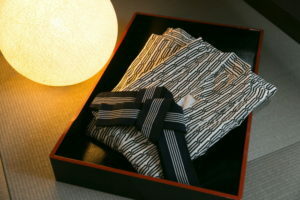 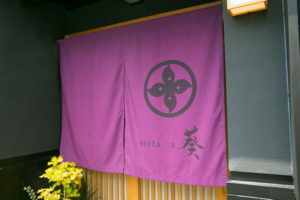 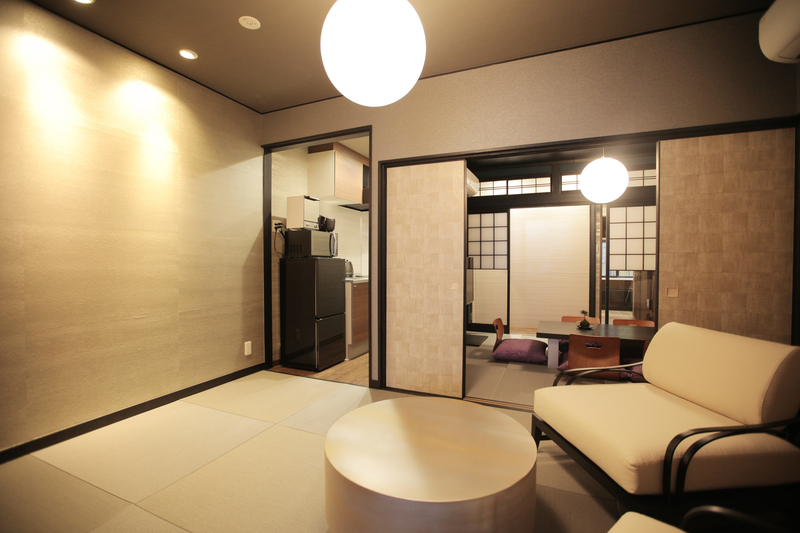 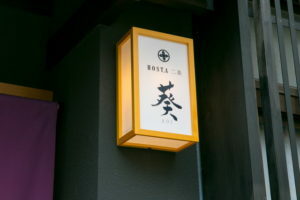 After strolling around, please feel the essence of Kyoto while relaxing and talking about your memories of your trip. 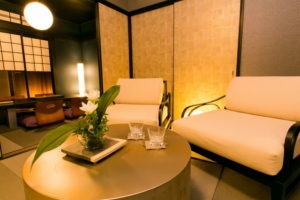 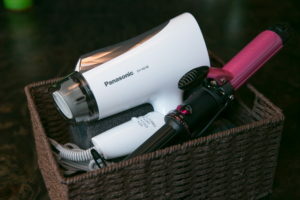 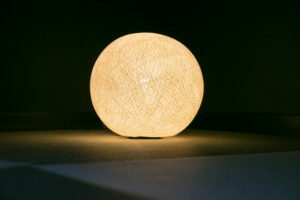 Please spend a relaxing time with your family and friends in the living room. 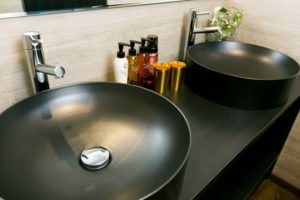 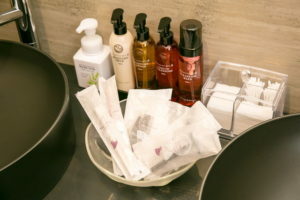 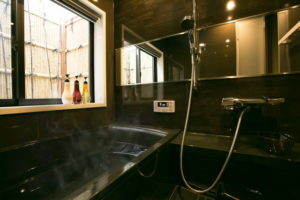 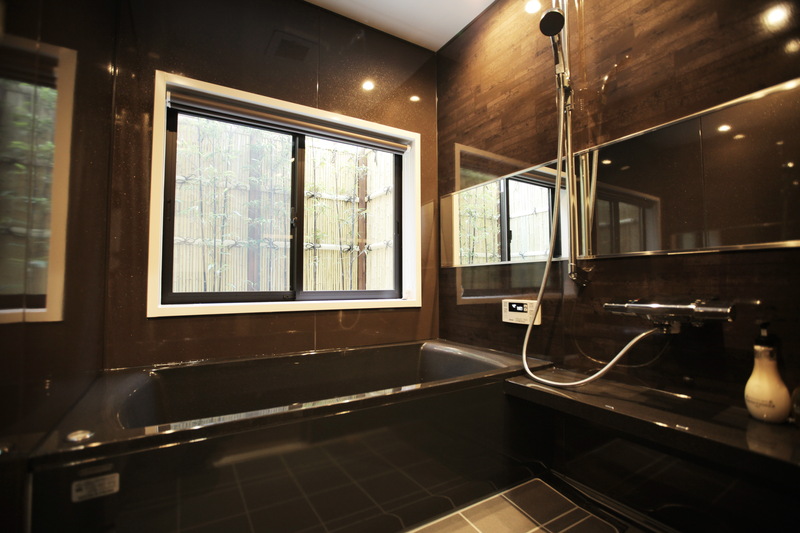 Please ease your body from the tiredness during your trip in our big bath where you can view our garden.